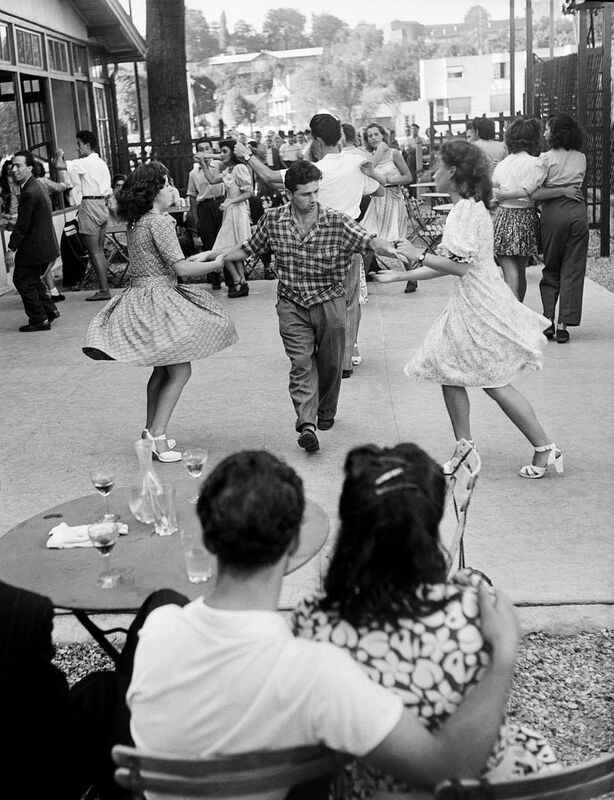 Willy Ronis, a representative of the French school of humanism, showed in his works the “normal life on the street”. His photographs focused on people and showed mainly simple workers, women and children, who populated the streets and cafés. By deliberately omitting artificial sources of light, he created authentic moments of timeless mementos of the everyday life in France. Ronis himself described his way of photographing with the words: “patience, reflection, opportunity, form and time”. These thoughts are reflected in his humanistically embossed works to the best. 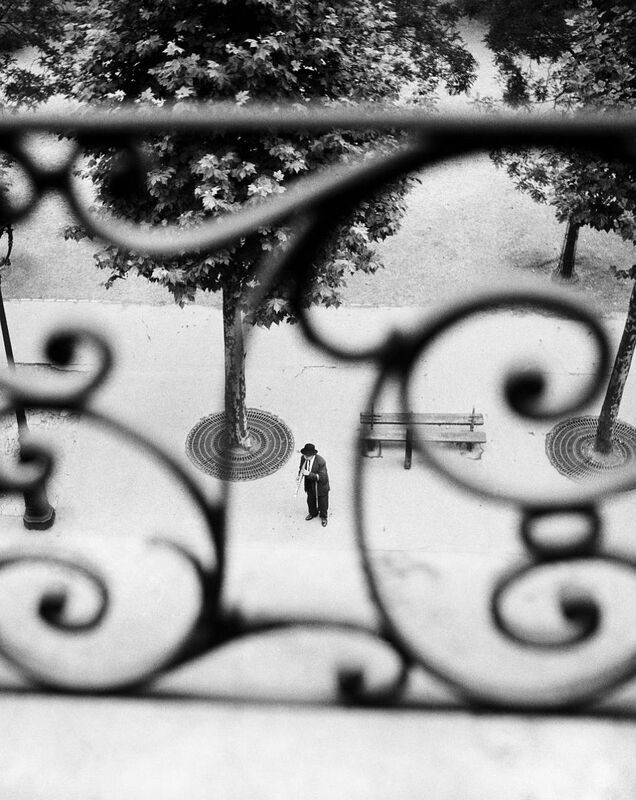 As with Willy Ronis, the photographs of Marc Riboud are characterized by an excellent composition of images. With Riboud’s also very sensitive depiction of people, he managed to capture the beauty of the moment. 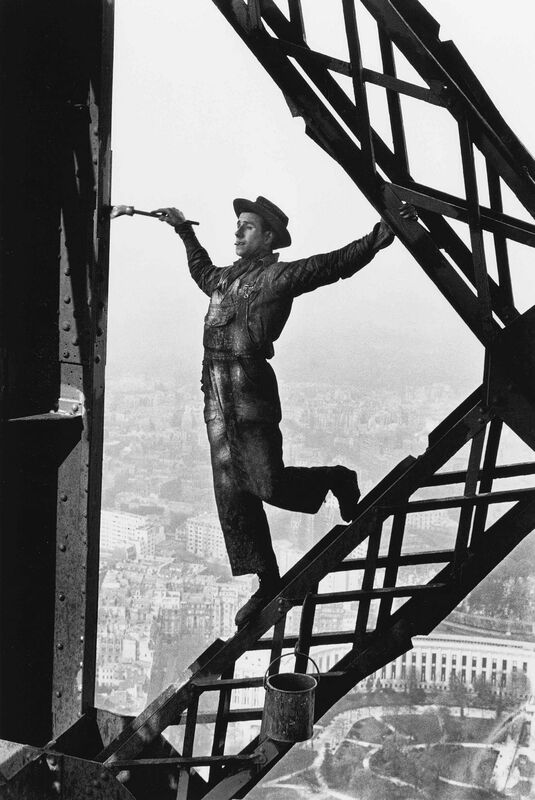 For him, taking photographs meant “fully enjoying life in every hundred and twenty-fifth second.” While Marc Riboud became famous through his diverse photojournalism from around the world, Ronis created the most important part of his work in France. The exhibition shows how the already deceased artists were able to sensitively capture the beauty of the moment and the French zeitgeist of the 20th century. 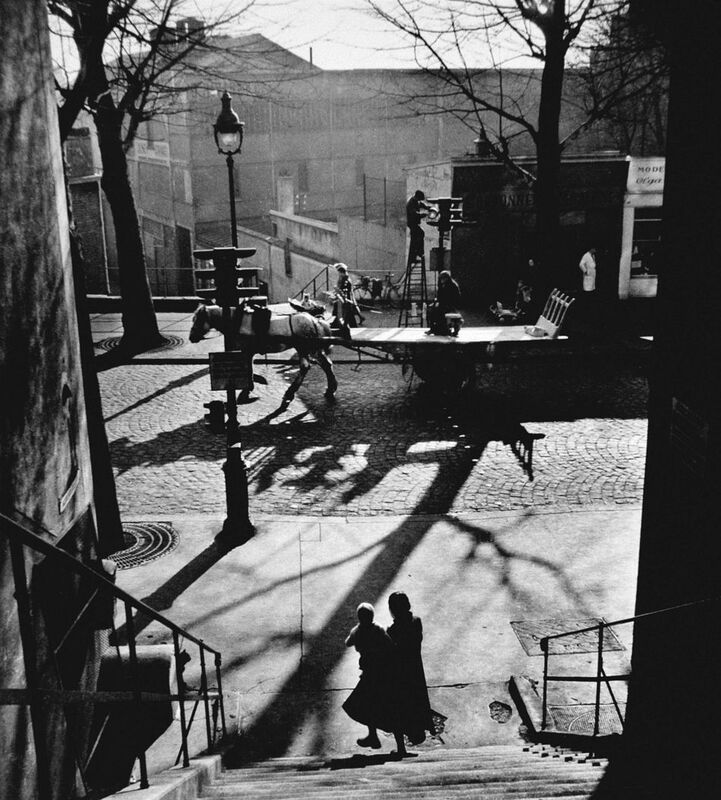 Since 2000, the in focus Galerie, Cologne has been showing the photographers Willy Ronis and Marc Riboud in several exhibitions. The Suermondt Ludwig Museum in Aachen, which is renowned for its photography exhibitions, dedicated a great retrospective to Willy Ronis in 2004, inspired by the in focus gallery exhibition. Currently, the Suermondt Ludwig Museum is hosting Marc Riboud’s first major solo exhibition in a German museum until January 6, 2019.